As a new EDGE Motorworks Guest, you are eligible to receive 10% off labor work when you come in for a service. How can we do this? We've always believed that if you do a job, you should do it right. 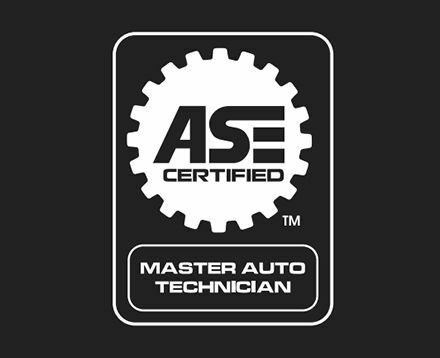 This starts with our technicians and the EDGE philosophy, "Use higher quality components, add durability and increase performance whenever possible, and don't add cost"
This is about how a potential customer can check for symptoms on their own, at home. 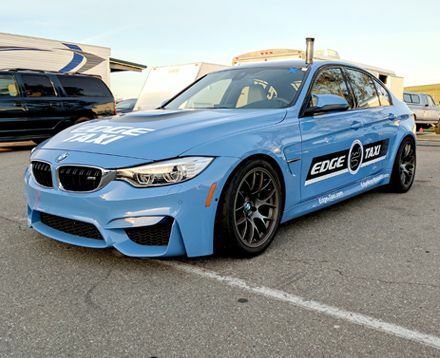 For one, we’re passionate about performance, and we have developed a strong reputation among racing hobbyists and car enthusiasts for top-shelf auto repair. 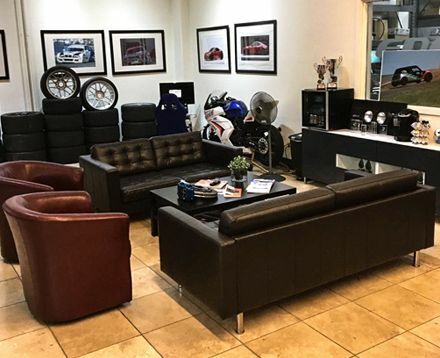 Located in Mountain View, in the heart of Silicon Valley, we have a fair share of clients who own a race car, Ferrari, Lotus, Miata, Tesla, Porsche or other exotic vehicles.